thanks for sharing this. 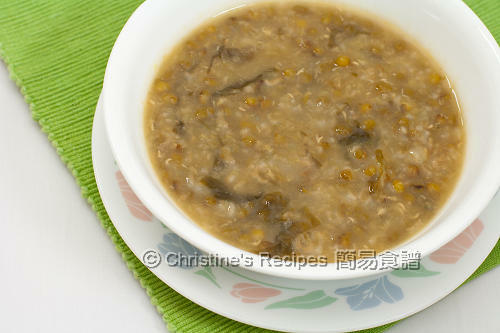 my mom don't usually prepare mung bean dessert this way. 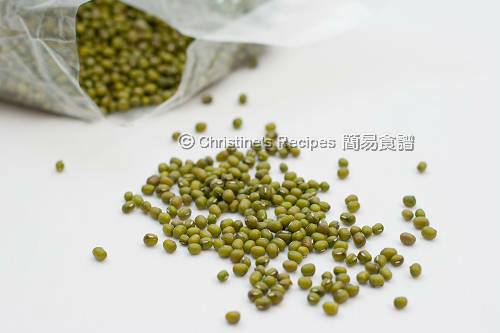 she usually pairs the mung beans with barley and winter melon sugar. 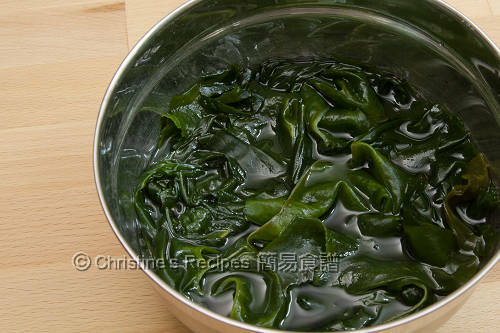 for fragrance, she will use pandan leaf. i'm curious how this version will taste like. 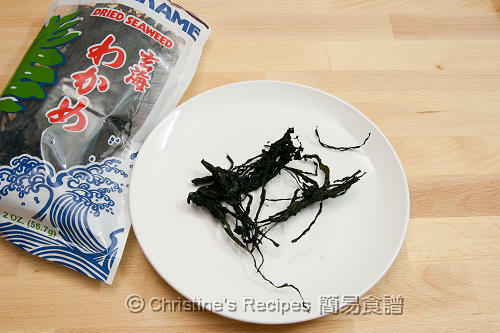 now i understand why the lady at the asian mart told me to buy kelp to go with my sweet bean dessert! 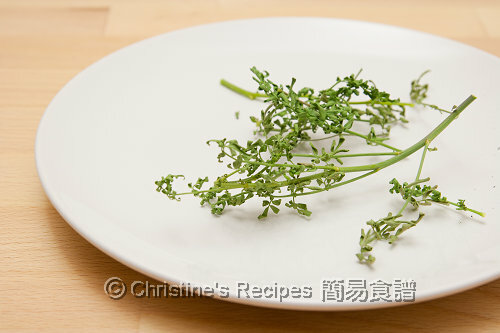 Hi Christine, where can I buy 臭草 in Brisbane? Thanks!